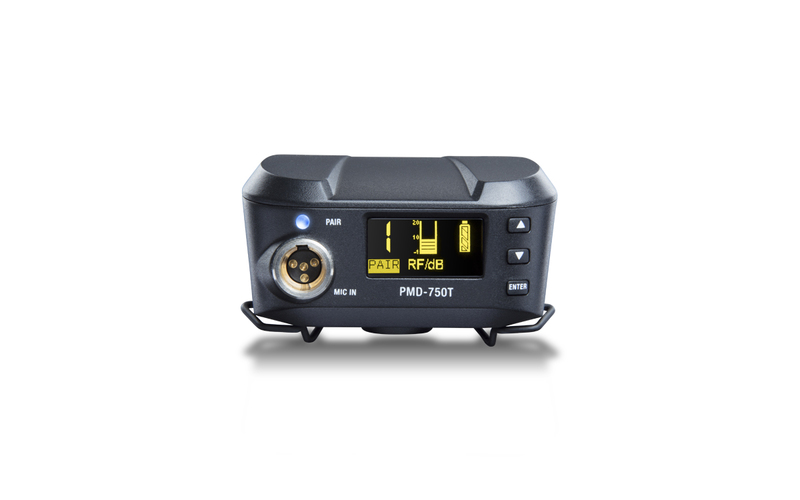 The PMD-750T beltpack transmitter - available as a separate item - expands the PMD-750’s versatility. When added to the PMD-750 Wireless Camera Mount System, the system will then utilize two beltpack transmitters. The system with two transmitters can be operated in stereo (for two separate audio tracks) or mono (both transmitter outputs are combined). 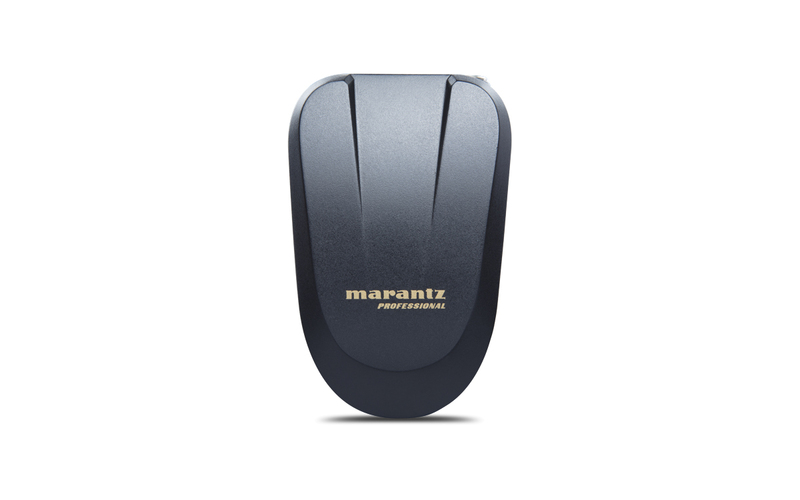 The professional, lightweight build and easily-readable OLED screen make the transmitter simple to operate-even for a novice. 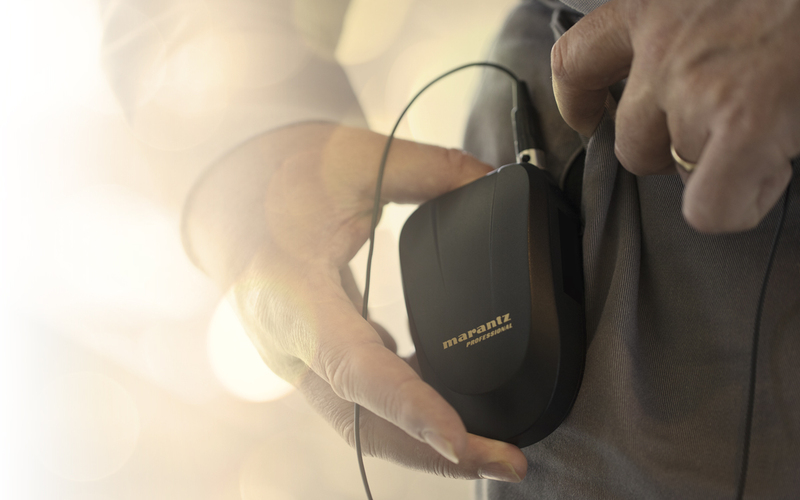 Includes an omnidirectional lavalier microphone for use right out of the box.